View the video on BYU INews. David Archuleta sings this Saturday night, 19 June at 7:30 p.m. in the Hart Auditorium at Brigham Young University-Idaho. It is $35 for a ticket. If you thought David Archuleta could only pack a concert hall, you should have been at Deseret Book Thursday evening. 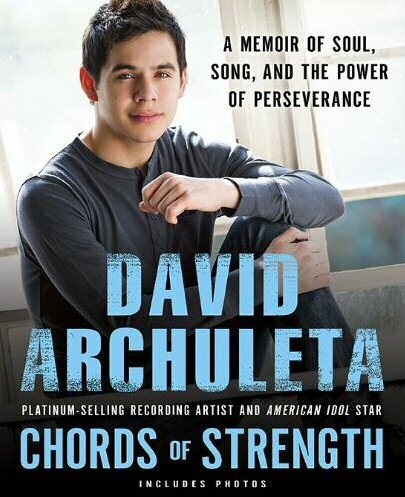 Fans swarmed to get their copies of Archuleta’s book “Chords of Strength” signed, in what was the largest crowd the store has ever seen…. YOU Create David Archuleta’s New Deluxe Edition Package! …David is recording a brand new album as we speak. There is no set release date yet, BUT David is already cooking up ideas to create a special fan package! What better place to find ideas for a fan package than from his fans! So he wants to hear what YOU, the fans, want in this potential special fan package to be available only here on DavidArchuleta.com…. David posted a blog on Facebook. Here’s an excerpt; you can read the rest on his Facebook website and send a comment. ATTENTION: MAJOR David news coming next week! Stay tuned! David Archuleta will sing on the Fourth of July! A Capitol Fourth, PBS-TV, live telecast in Washington, D.C.
David Archuleta will join singers Reba McEntire, Darius Rucker, and John Schneider on July 4th at the 30th anniversary of A Capitol Fourth, to be aired live on PBS July 4, 8/7c, from the West Lawn of the U.S. Capitol. This is America’s 234th birthday! 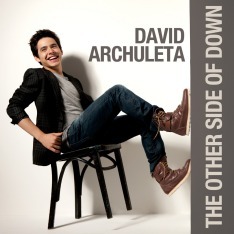 Archuleta can next be seen at the Brigham Young University-Idaho Hart Auditorium tonight in concert. Part of BYU-Idaho’s Spirit Week activities, the show may have a surprise or two for the fans. Archuleta wouldn’t give anything away. Tickets are $35 for the general public and $20 for BYU-Idaho students and employees. Tickets can be purchased at the BYU-Idaho Ticket Office by calling 208.496.2230, or online at www.byui.edu/tickets. 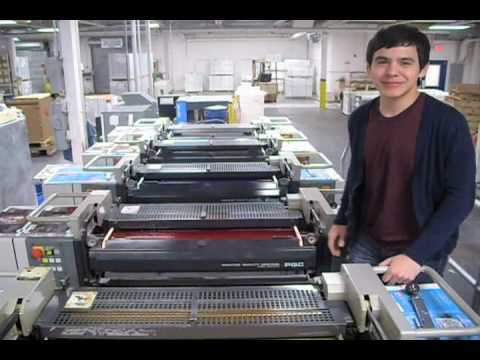 Penguin Books has posted a YouTube video (see below) of David Archuleta walking us through the 4-color printing process. What fun to see David at the computer, discussing magenta, cyan, vermillion, and black,…! Chords of Strength will be available online and in bookstores on 1 June 2010. You can pre-order your copy for $11.69 today on Amazon.com. On Barnes and Noble, David’s memoir is currently at number 9 in the Top 100 books. 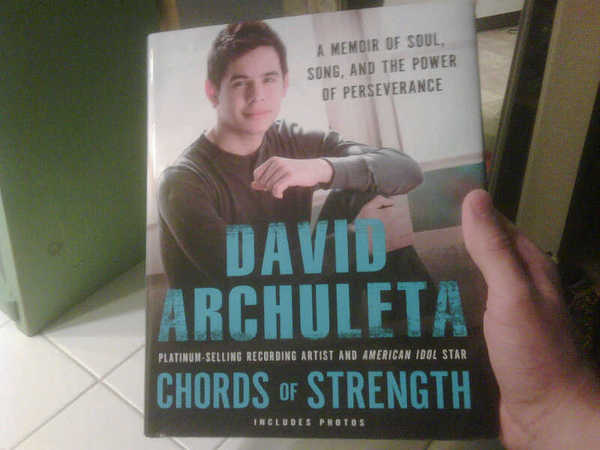 David Archuleta at the printing of his new book Chords of Strength. David will perform one song! > All right, so I know earlier I said that the Rexburg book signing this Thursday begins at 7 PM, but it will be starting at 6 PM now lol. > All right, time to do some rehearsing. > All right, rehearsing went well today. Excited for the Idaho show this Saturday! > Good morning. More phone interviews this morning. > Hm… Trying to figure out the phone lol. > I like convenience stores. There’s quite the selection of items. > Good morning! Headed to Idaho! > Book signing today at 6 PM in Rexburg, Idaho! It’ll be at Deseret Book, across from Walmart haha. > Having a good time doing interviews. The book signing starts soon! It’s at 485 N. And 2nd E. in Rexburg If you wanna come by! > Had a great time at the Rexburg book signing!! Thanks everyone who came! All the Deseret Book workers were so nice lol. > I really want to watch Toy Story 3. > Finished rehearsing, and had some Thai food for dinner. Show is tomorrow! > It’s a windy day today. > Wow, so cool! A moose with her calf! Moose and calf! > The show in Rexburg, Idaho is tonight at the Hart Auditorium at 7:30!! any of you coming?? > K, I have to say.. David Osmond is the opener for the show and he has such an incredible voice! Sheesh I wish I sang that in tune! > Finished rehearsing! Looking forward to the show!!! > The show’s about to start. David Osmond is getting ready to go on. > David Osmond did an awesome job! Now it’s my turn… Feeling nervous! But excited! haha. Follow David Archuleta on Twitter. He has more than 393,000 followers, but who’s counting? —I am!!! During the past ten weeks, David has averaged 3,800 new followers each week. Project Bearing Kindness: deadline is tomorrow! Project Bearing Kindness has teamed up with Rising Star Outreach to raise money for the Rising Star schools in India. With a $12 donation, your name will be added to a beautiful Angel Bear which will be given to a deserving child at the dedication on 10 July of the new Rising Star school. And you’ll receive a complimentary “David Inspires Us” bumper sticker. Read more about how you can help the children of India. Claudia is wearing the white and yellow halter top and Amber is in a green shirt.